DIRECTV’s On Demand selection is great. Thousands and thousands of shows, most for free, plus movies, recently aired programs and more. It’s like getting Netflix and Hulu for free when you get DIRECTV. There’s only one difference between DIRECTV’s selections and those from iTunes, Google Play, Netflix… pretty much everyone else. It generally takes a minute or so for a program to start playing. Other services will buffer like this as well, but if your internet service is slow, you may find that the program stops all together. This is different from those other guys who just give you super blurry video when your connection is slow. 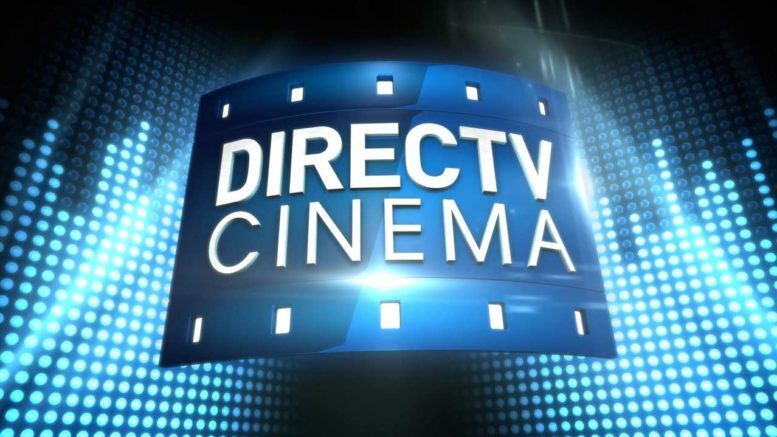 Why does DIRECTV choose to do it one way while others do it another? The term for what those other guys do is called “adaptive streaming.” There are always several versions of a program available. In Netflix’s case there may be six different quality levels of the same program. As you download, your device is always looking a little ahead. If it sees slow speeds, it switches to a different stream and then tries to get that higher quality stream back as quickly as possible. It’s a good method for streaming sticks and devices like that, because those devices don’t have any way of storing programs. DIRECTV does it differently. Because your DVR can store programs on it, you will get at most two different choices for quality (better and best) and you won’t be able to switch between them. You would choose the “better” quality for slower connections if you want to watch “now,” because it means fewer interruptions, while the “best” quality setting is great for high speed connections or if you’re downloading the movie in advance. The difference here is that DIRECTV, unlike any of those other guys, lets you download programs in advance. Netflix and Hulu don’t do that. You can pick all the programs you think you’ll want and let them start recording overnight, or while you’re eating dinner. That means you’ll always have the best possible quality and the smoothest experience, because when you go to watch, you’re not downloading live and that means you’re not going to have problems. See, you probably know this: most online TV watching is done in the evening, so the biggest chance of problems is in the evening. If you’re downloading in the middle of the night then you’ll probably have no problems. Of course if you do want to watch something truly “on demand” then you can do it, and you might get the popup asking you which quality setting to choose. This is perfect if you’re not the sort of person who likes to plan ahead. No one else gives you both options. Of course, if your local internet connection is really congested then you’ll get a message that the program is buffering, and no one likes that of course. Sit back and wait a few minutes, or watch something live, because the interruption is probably brief. When it’s done, you can get back to watching the best quality available!